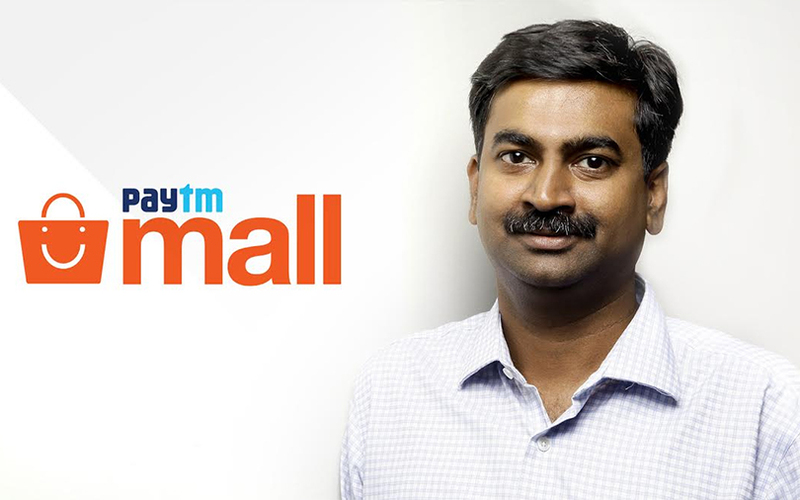 Paytm Mall, the e-commerce arm of One97 Communications Ltd, has appointed Amit Sinha as the chief operating officer (COO), it said in a statement. Sinha, who most recently served as vice president of business at One97, will be responsible for overall operations at Paytm Mall. He will also be responsible for expanding the team to ensure customers have access to the widest range of products, delivered quickly through an efficient logistics network, Paytm added. “At Paytm Mall, we are addressing a unique opportunity of giving small businesses and retailers access to mobile Internet technology to address India’s large mobile consumer base,” Paytm founder Vijay Shekhar Sharma said. Sinha joined One97 in 2007. He has handled several key business roles at Paytm and helped implement critical business, HR and financial processes for the company. He is an alumnus of the Indian Institute of Management, Calcutta, and has an engineering degree from the Indian School of Mines, Dhanbad. Paytm recently demerged its e-commerce business into a separate entity called Paytm E-Commerce Pvt. Ltd, which runs Paytm Mall. The online marketplace started off with the same shareholding as One97 and raised $200 million from China’s Alibaba Group Holding and venture capital firm SAIF Partners. In February, Paytm launched a separate app and website for Paytm Mall. Two months ago, Paytm E-Commerce had inducted SAIF Partner’s Ravi Adusumalli and four top executives from Alibaba into its board of directors. These included Jason Pak Tung Yip, Alibaba’s senior director of finance, and Jing Xiandong, chief executive of Alibaba’s payments affiliate Ant Financial. In an interview to VCCircle late last year after demerging the online retail business, Sharma had said that Paytm would be one of the two final winners in the Indian e-commerce contest. “We have taken a longer-haul journey in e-commerce. Since we find that it is becoming an independently sustainable business, we are making it a standalone unit. If we were to take a five-year forward view, we will be one of the final two marketplaces,” he had said.